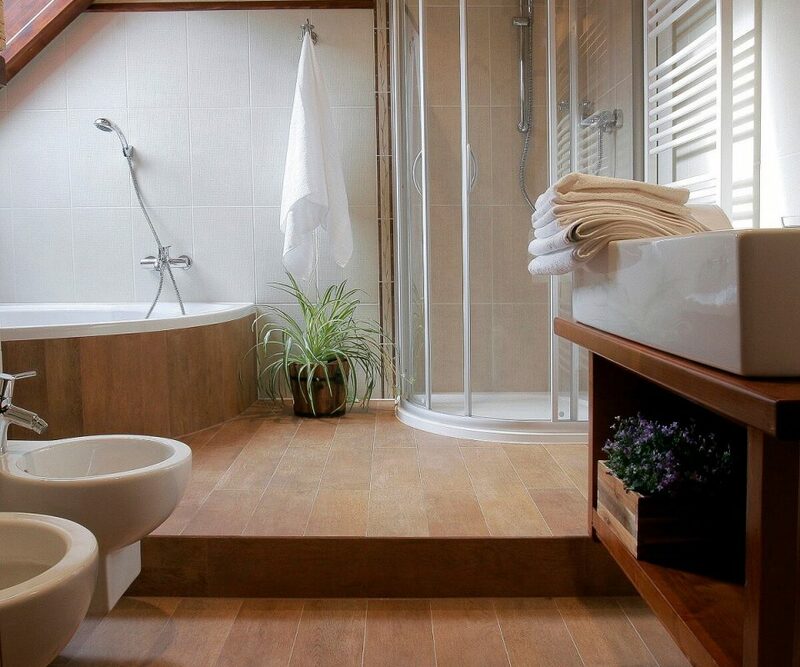 Our professional staff creates a pleasant atmosphere for those who prefer accommodation in apartments in smaller properties with additional services and equipment. 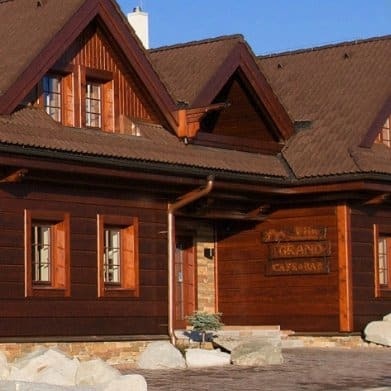 We offer comfort and convenience in contact with the beauty of the High Tatras. We give great importance to design, cleanliness, bedding comfort, high quality of ingredients for preparing breakfast, selection of Slovak wines, local mineral waters and to the quality of specialty coffees. We can help you with planning your trips and recommending the places to visit during your stay. We are looking forward to meet you soon and hope to become your very good friends in the High Tatra mountains. 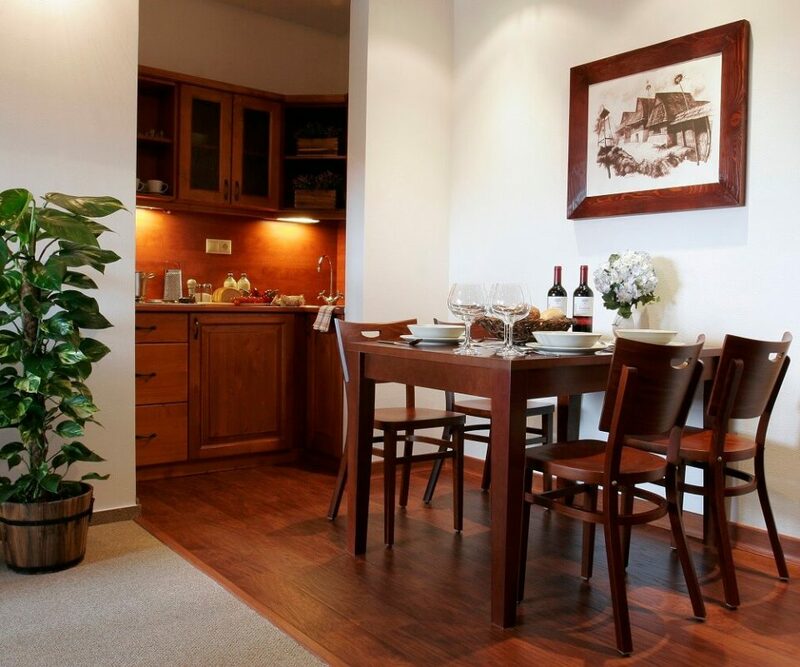 Apartment with a double bedroom, a living room with double bed or sofa bed and a fully equiped kitchenette. It is possible to accommodate up 5 people by adding extra bed. Very spacious apartment with a large living room with a double sofa bed and a fully equiped kitchenette, a large bedroom with a 2 double beds, a bathroom with a corner tub, a shower and a terrace. Apartment with a living room featuring central stone fireplace, fully equipped kitchenette, two double bedrooms and a large loggia. It is possible to accommodate two more people in each bedroom by adding extra beds. Lovely place with lovely people. We were made to feel at home. Great stay in Vila Grand...We love it....maybe we will back here...Thank you for beautiful stay. Everything was excellent - the staff, the room and facilities, so it's hard to point out particular things. In addition, we had great breakfast. 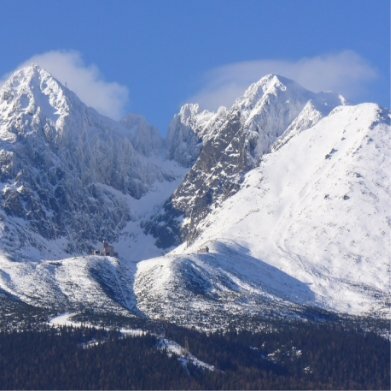 And the object itself is located in a very pleasant surrounding, in a comfortable distance to all major trails in the High Tatra Mountains (hence nice views on some of the highest peaks), but also quite close to the city of Poprad (Aquapark). Definitelly worth recommending! Great location, facilities, amazing staff and overall a highly recommended place to stay if you are around. 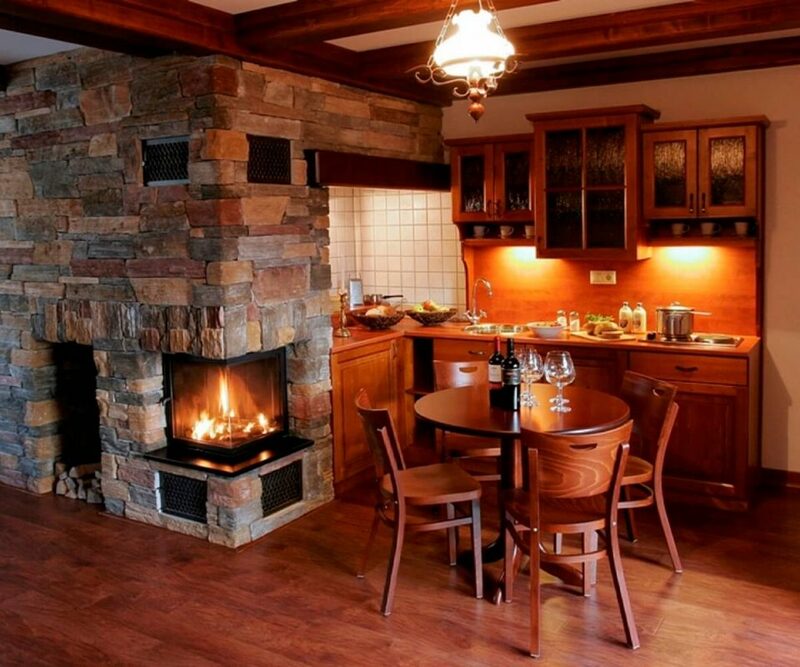 10 minutes away from Poprad and 5 minutes away from great local restaurants. The rooms are very clean and as described, breakfast is great as well. No brainer.